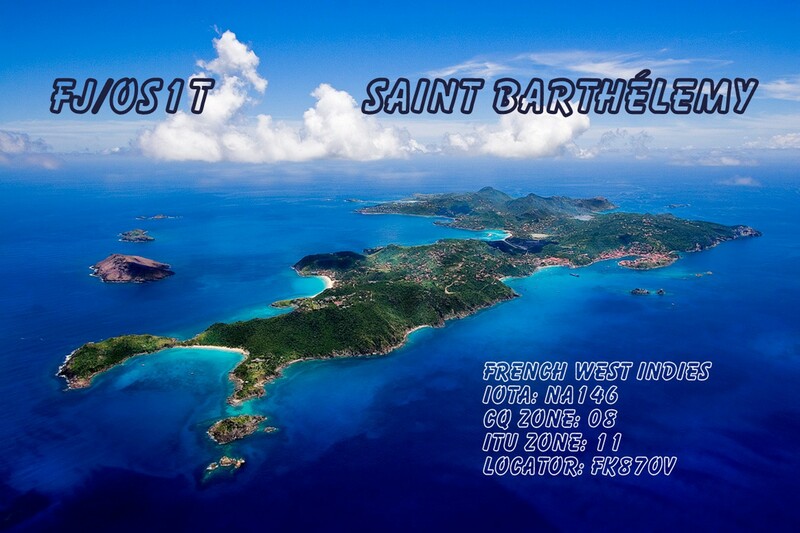 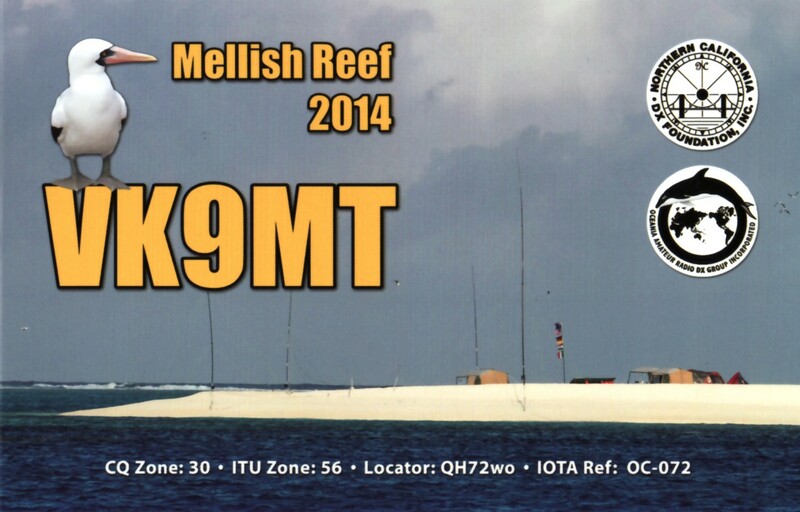 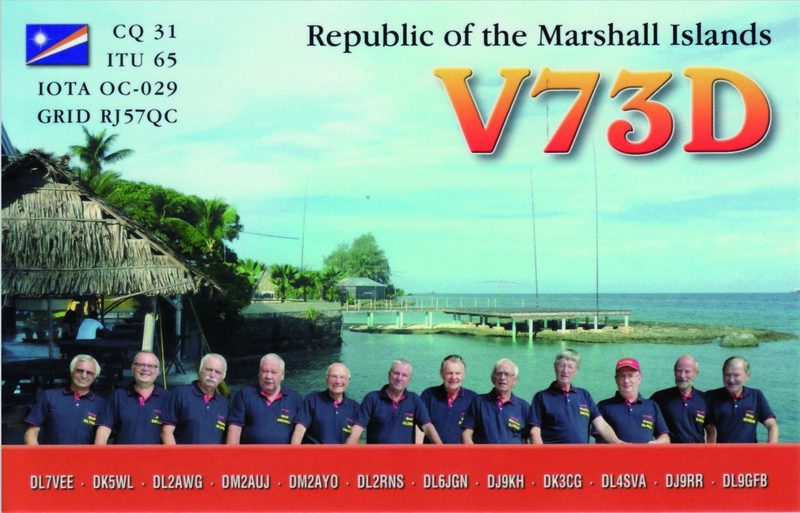 Martti, OH2BH/Z68BH and Pertti, OG2M/Z68MM will be traveling to Kosovo this week. 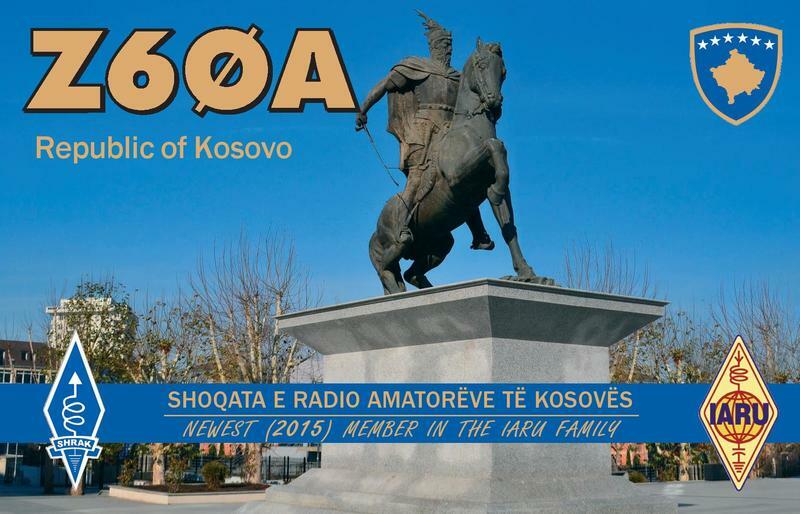 They plan to close several open ends with the Kosovo Amateur Radio Society (SHRAK) and their Telecom administrators (ARKEP). 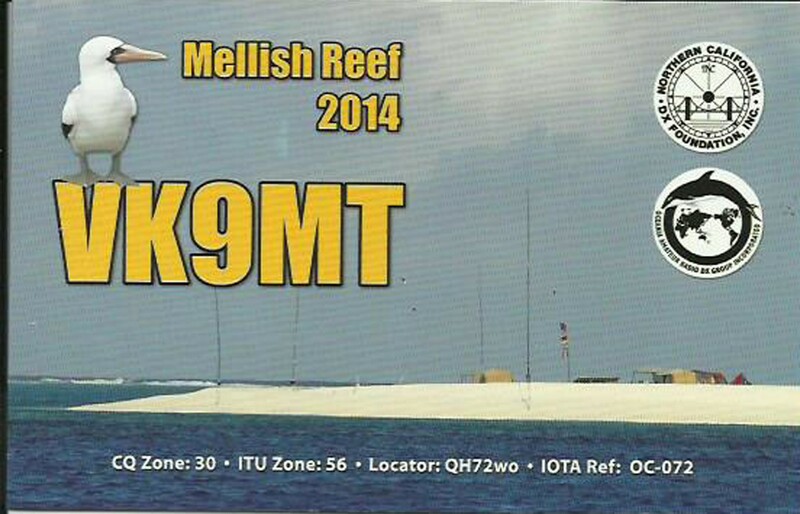 This includes potential 6M permits for the future. 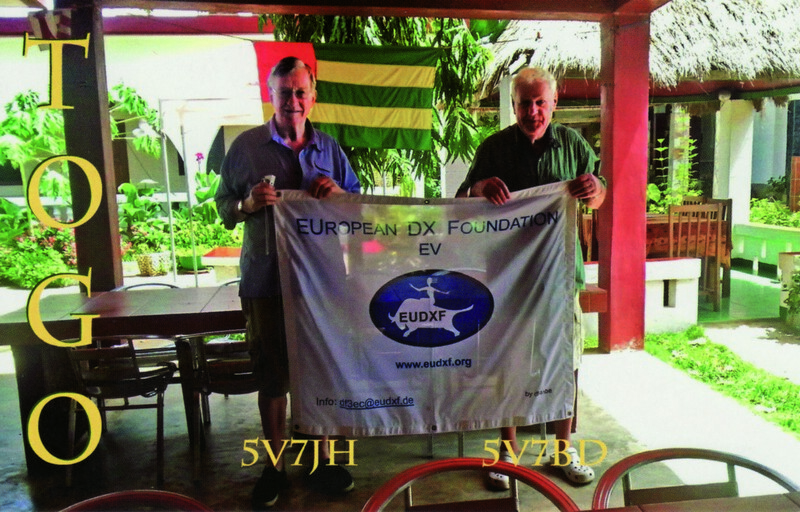 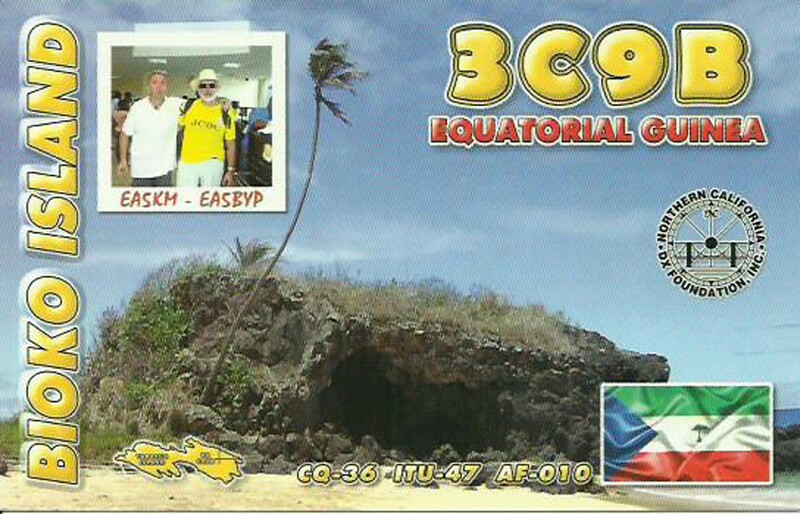 While in Kosovo, Martti, Z68BH will be giving out the Z68 multiplier to those in the CQ WPX (CW) Contest. 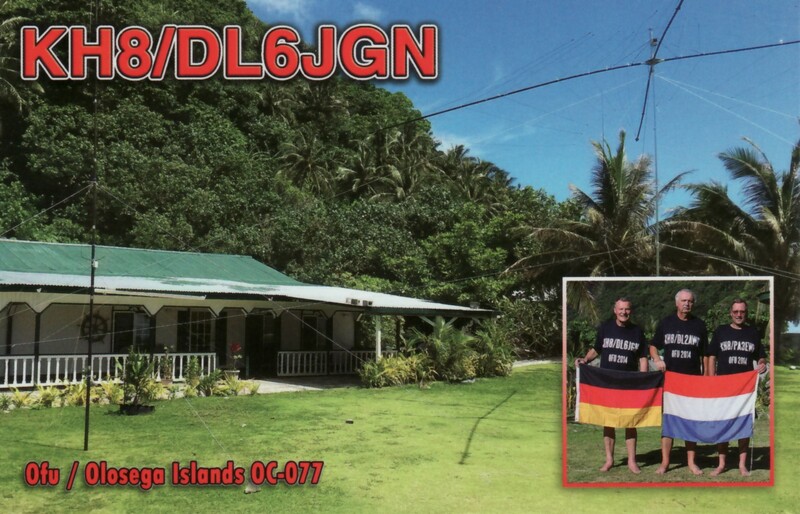 From Kosovo, Martti and Pertti will move to Albania by road with Z61DX and possible others. 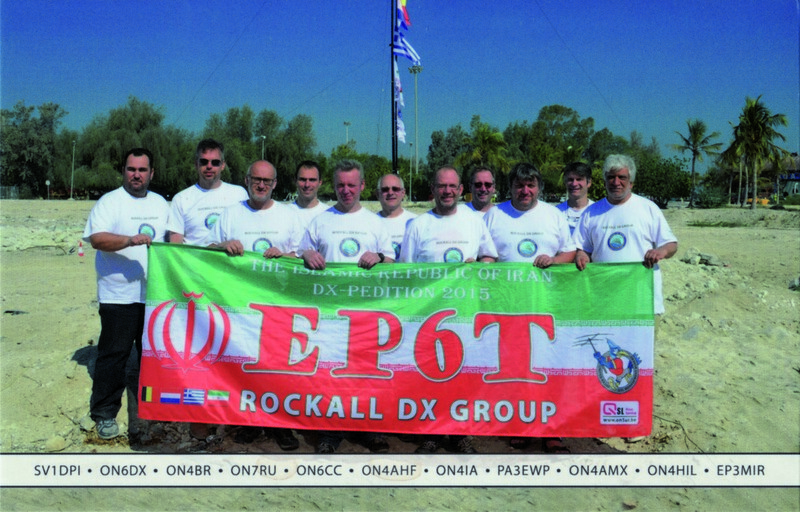 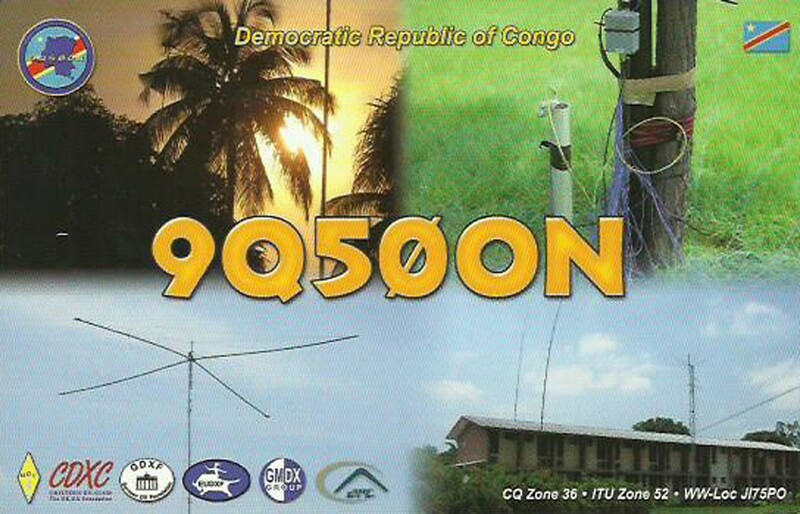 From Albania, ZA/OG2M will be active, specifically on 6M. 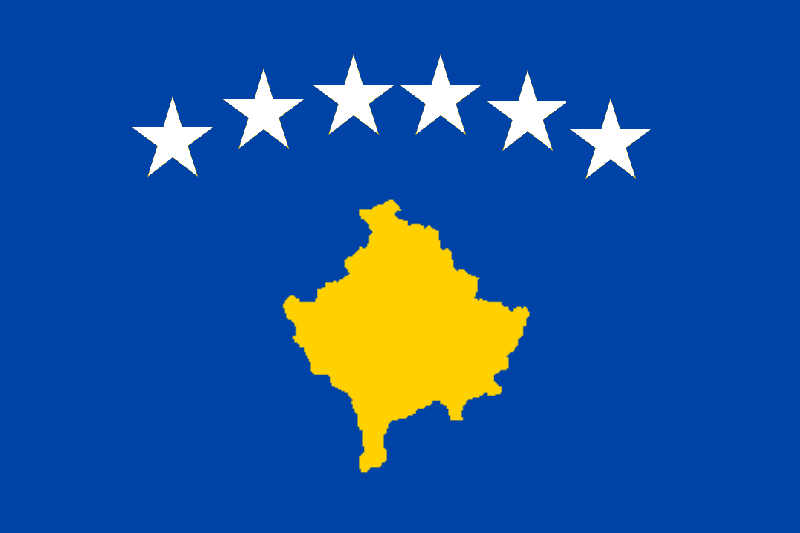 Ultimately, they will fly to Munich (DL) and on to Friedrichshafen, where at DARC’s special invitation they will give a “Mission Goodwill Kosovo” presentation on Friday June.01 at 4P.M. 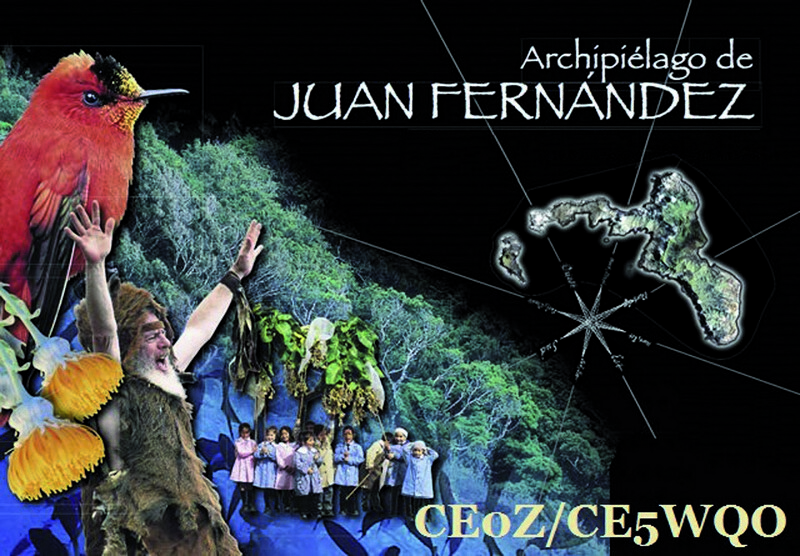 The presentation will be in the lecture room Schweiz which has a capacity of 180 people. 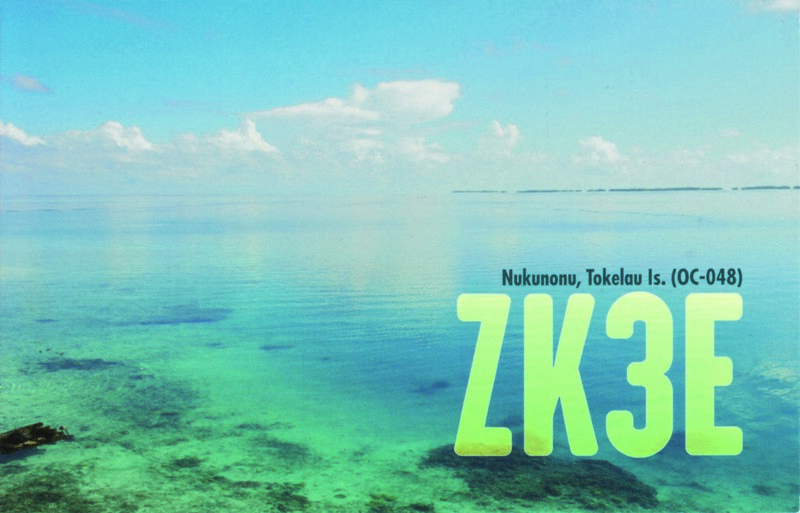 Be early to get good seating. 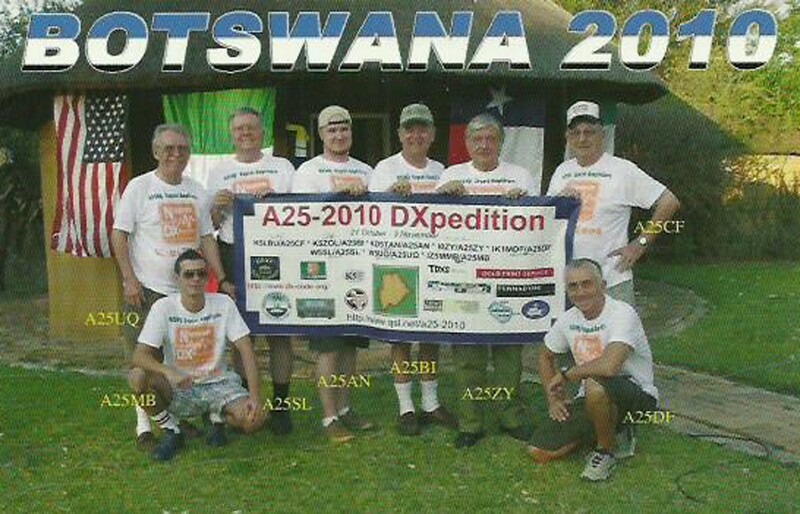 Many of the Z60A project participants/operators will be on hand for this occasion. 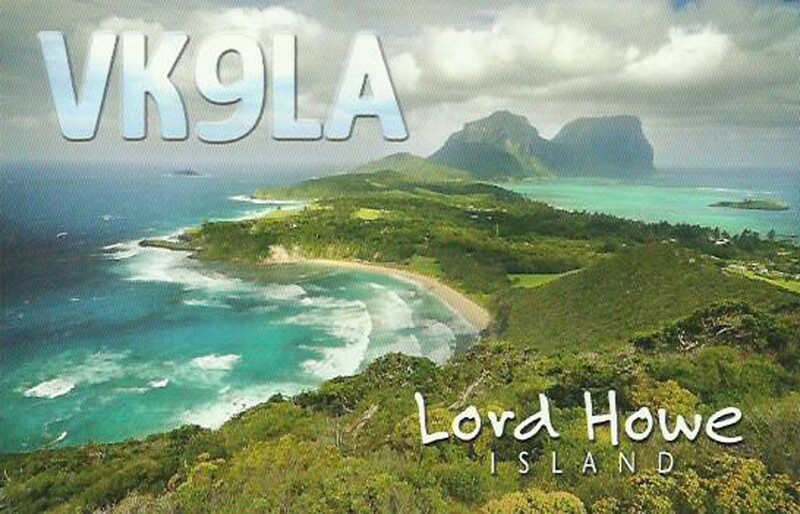 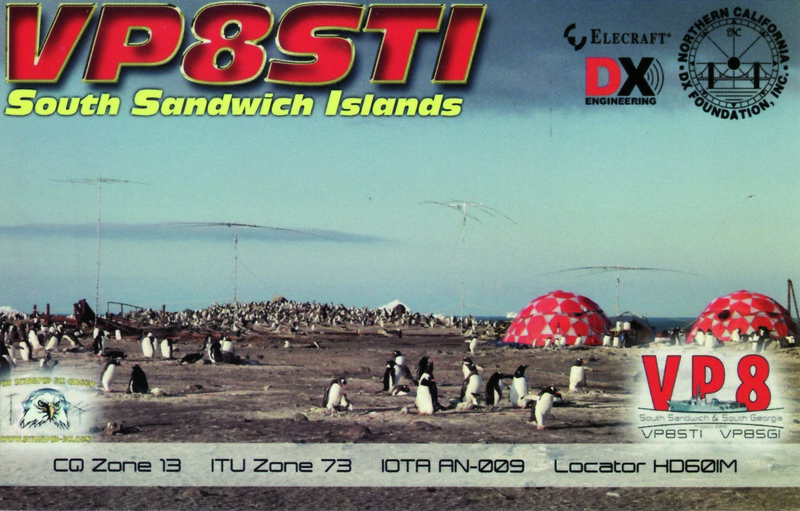 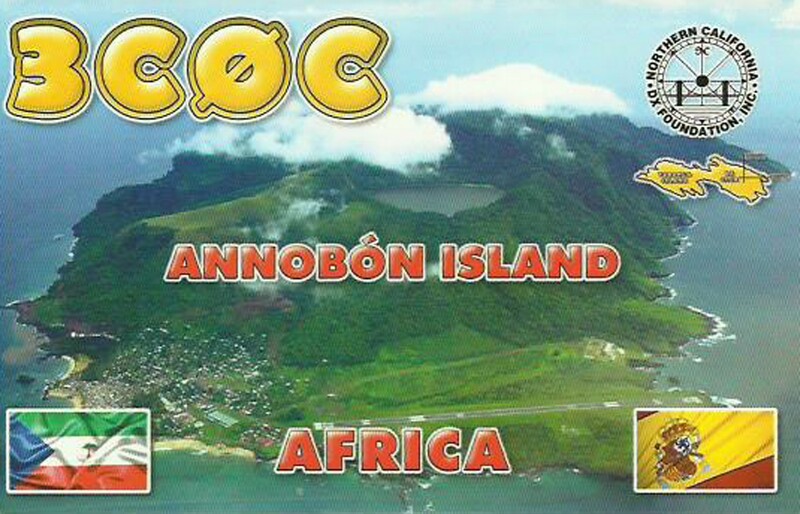 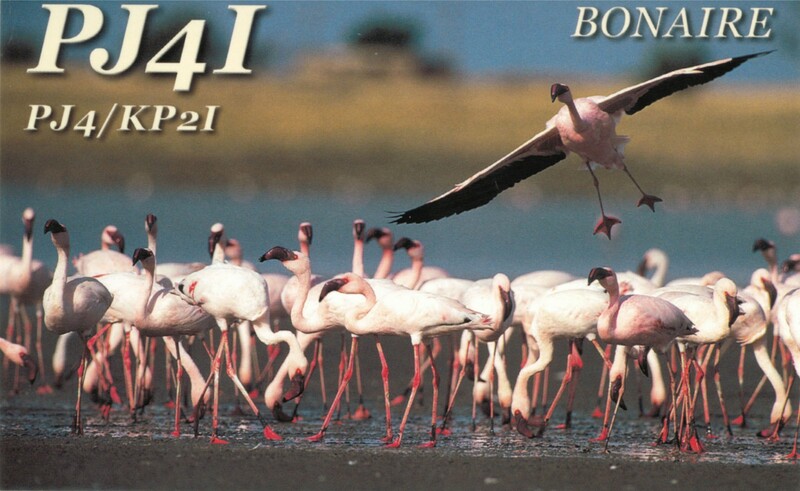 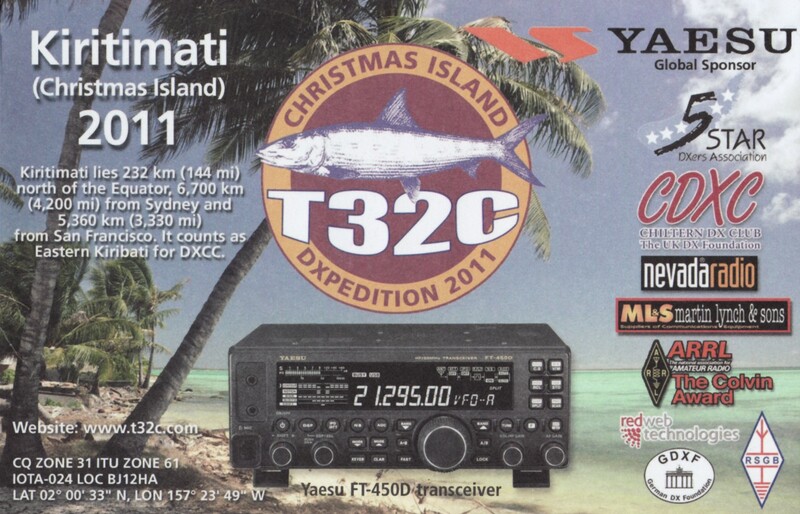 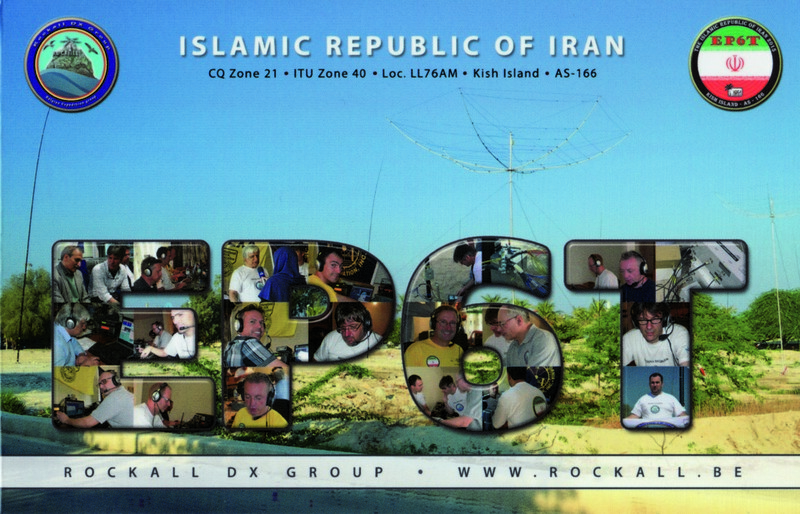 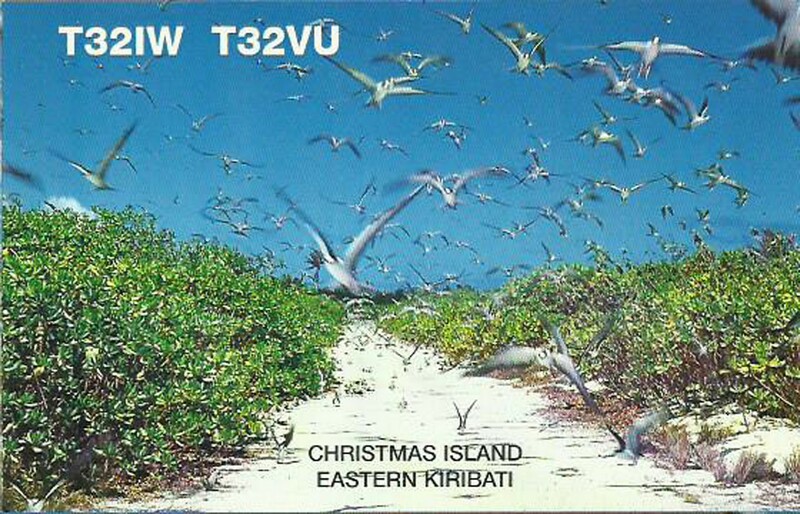 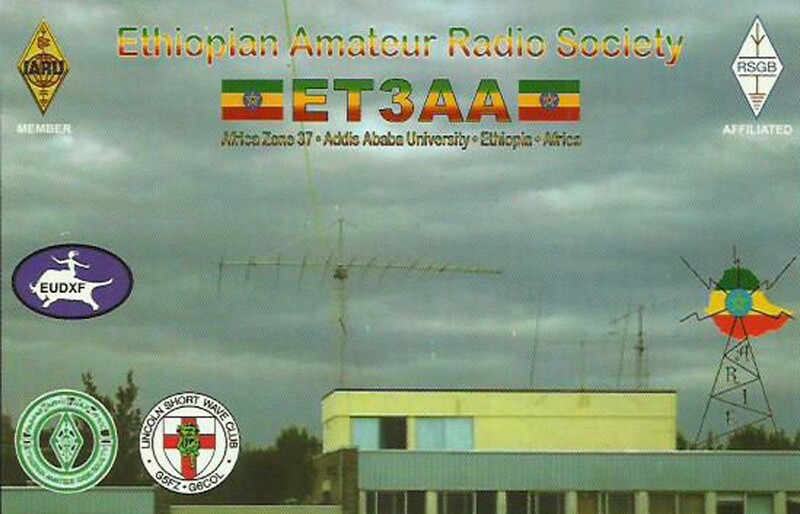 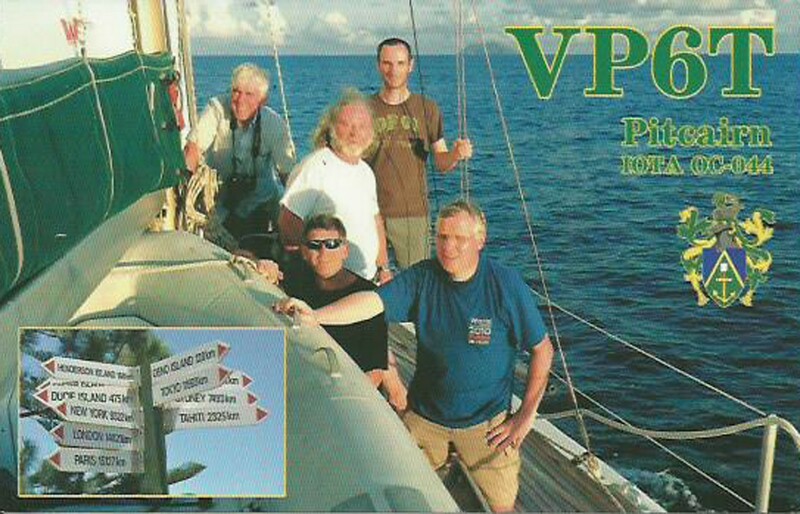 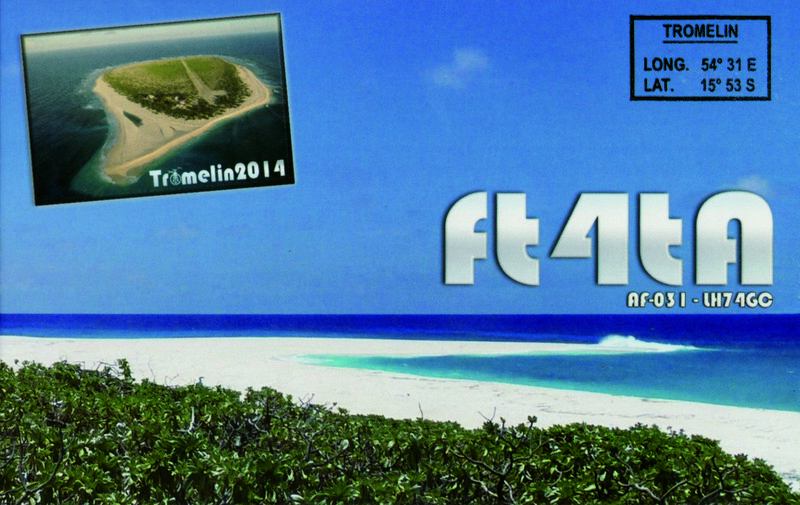 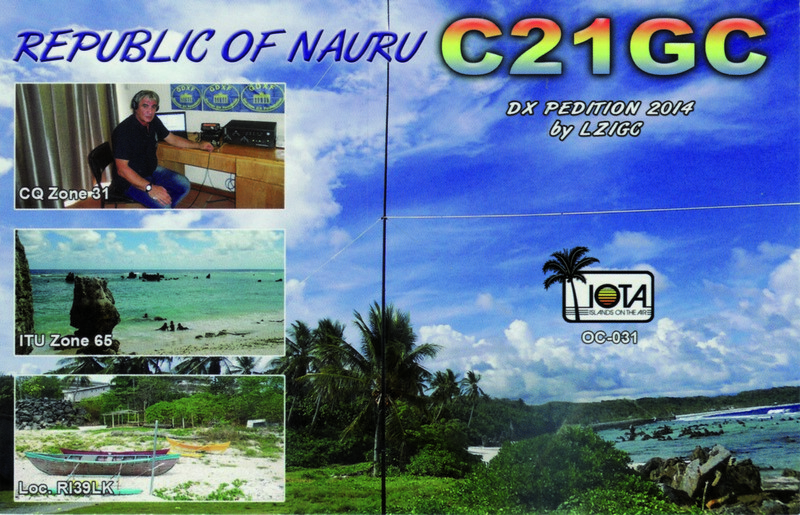 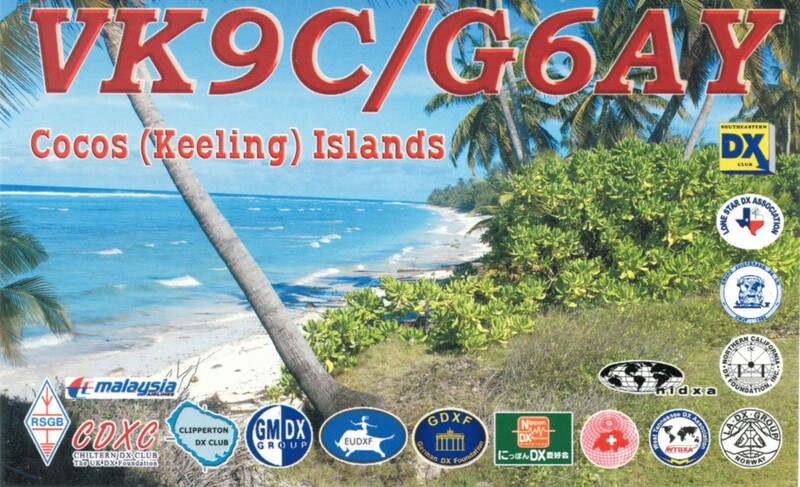 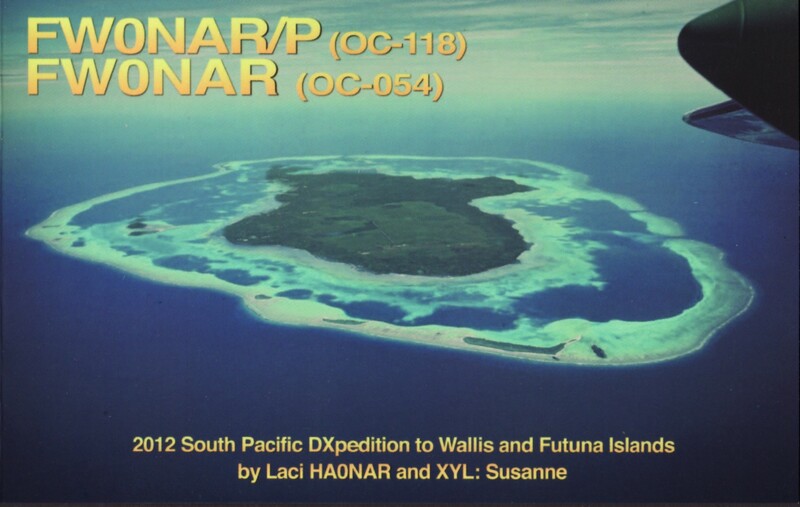 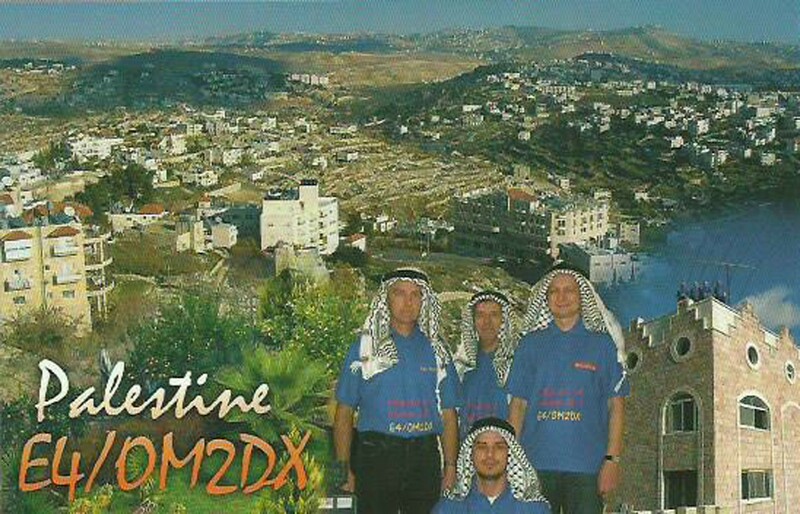 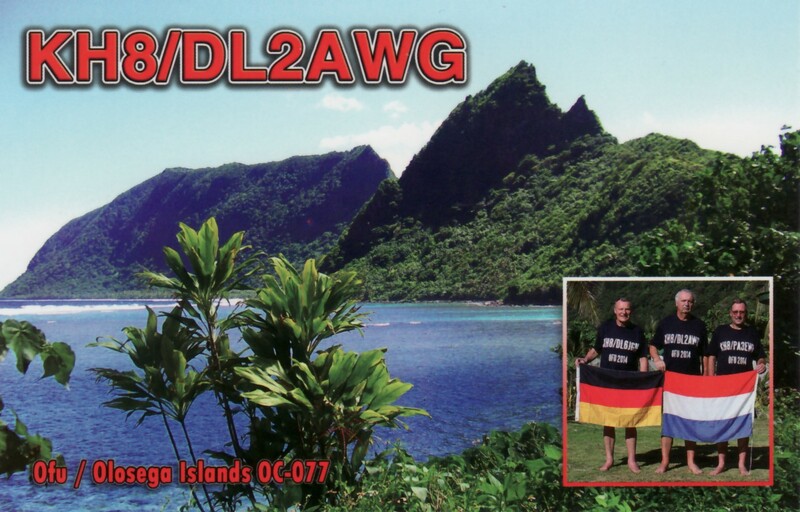 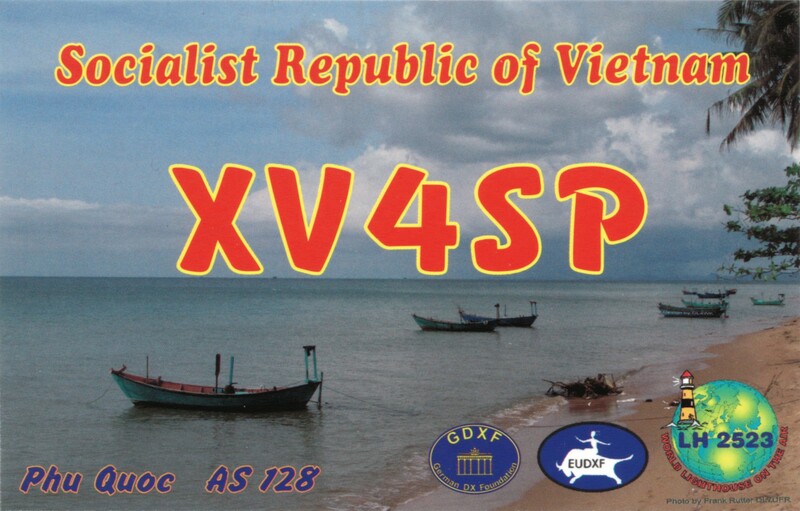 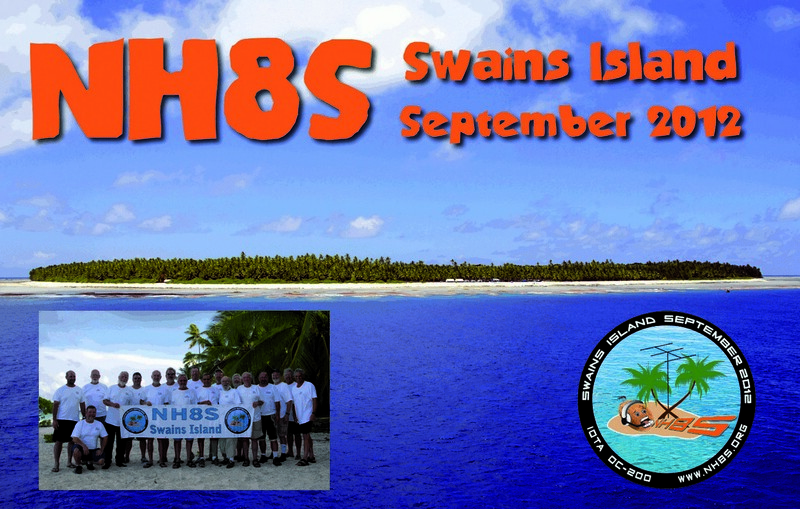 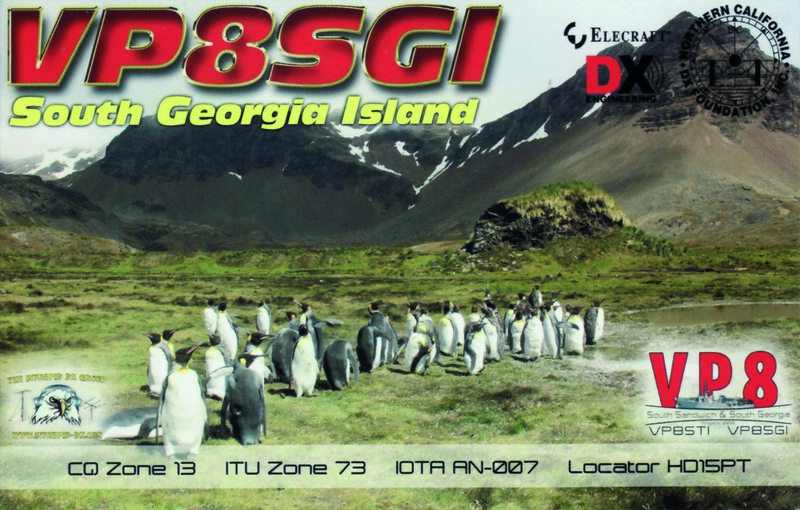 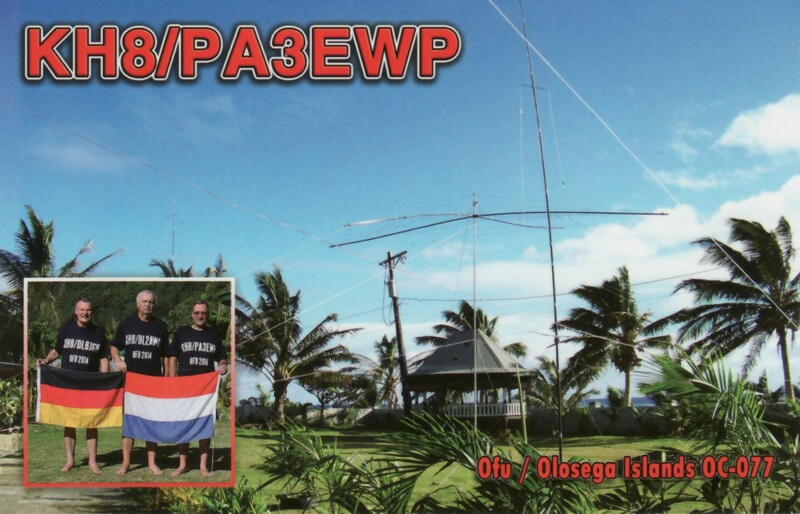 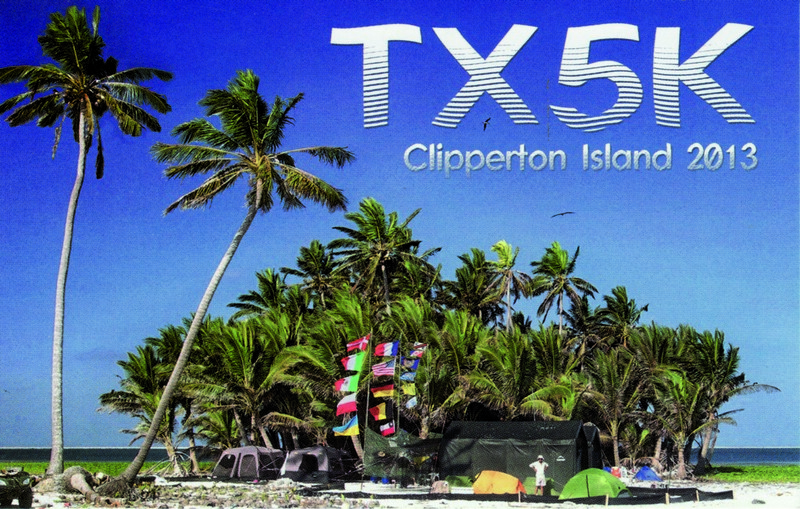 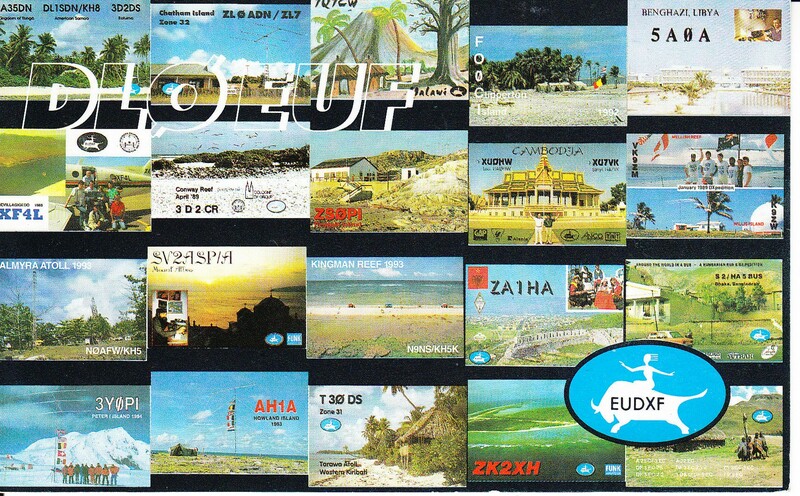 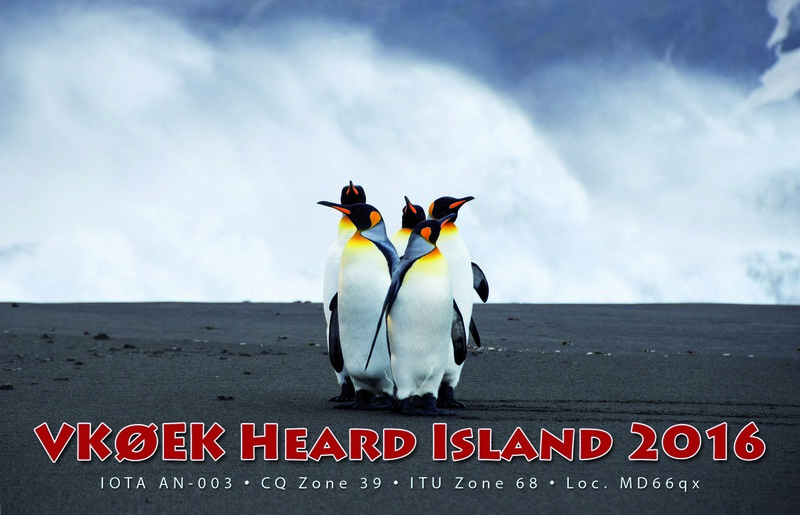 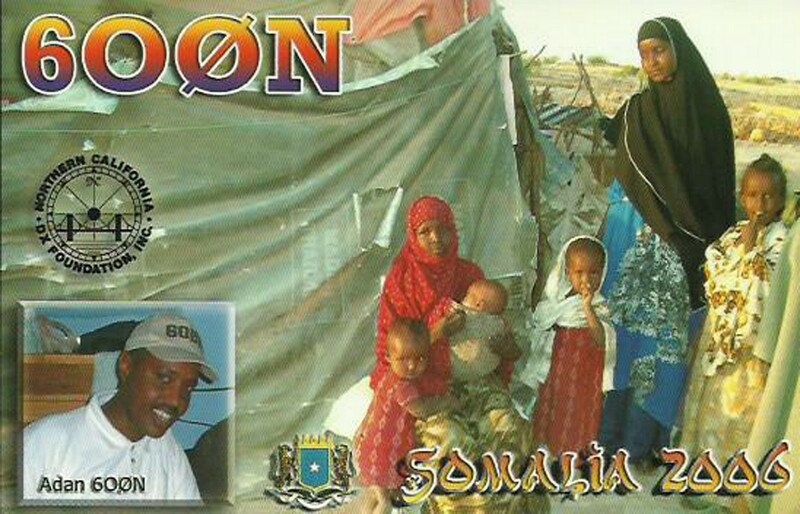 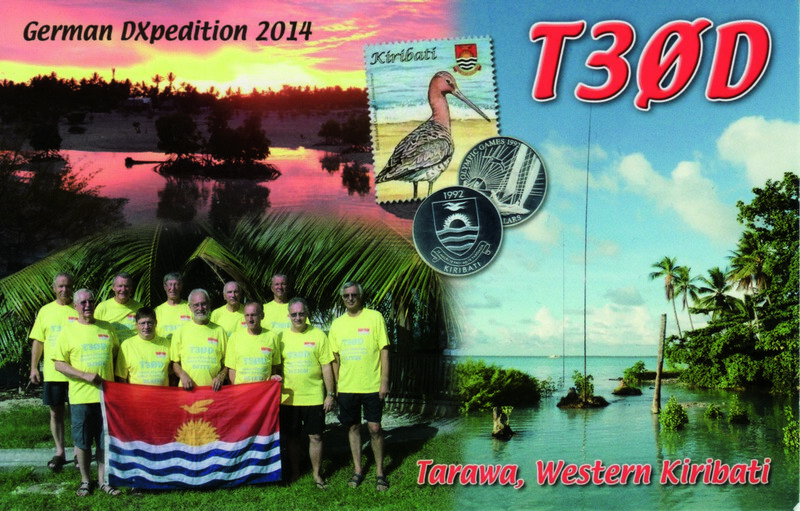 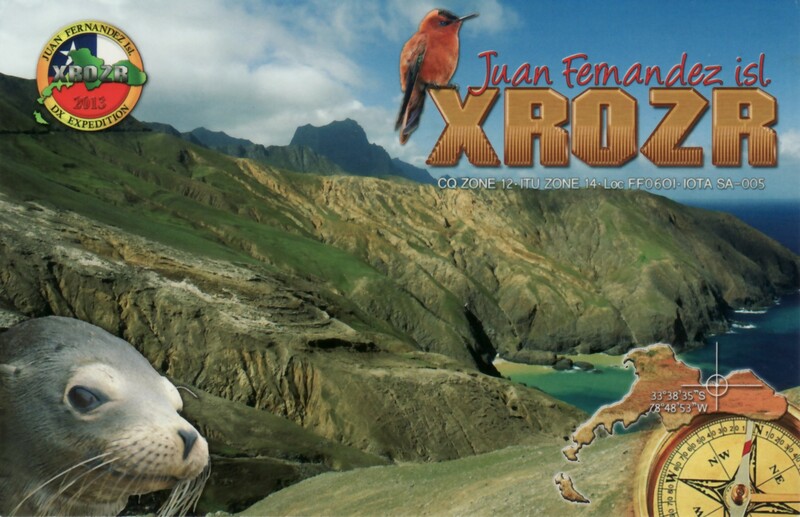 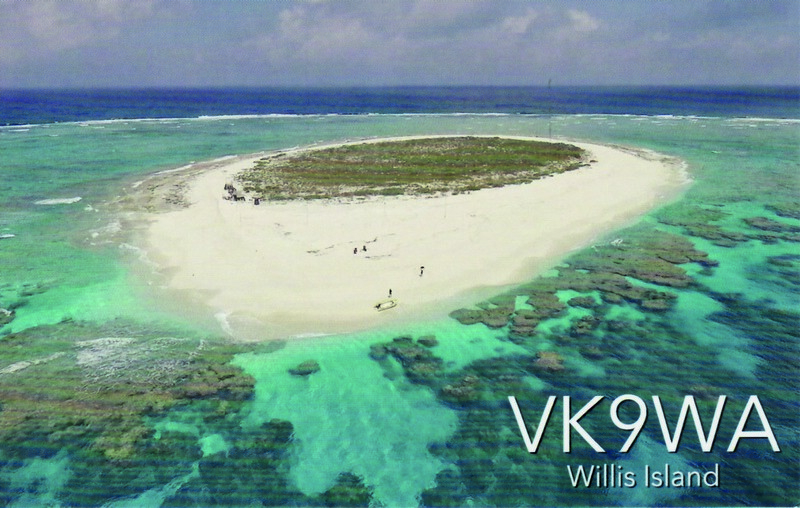 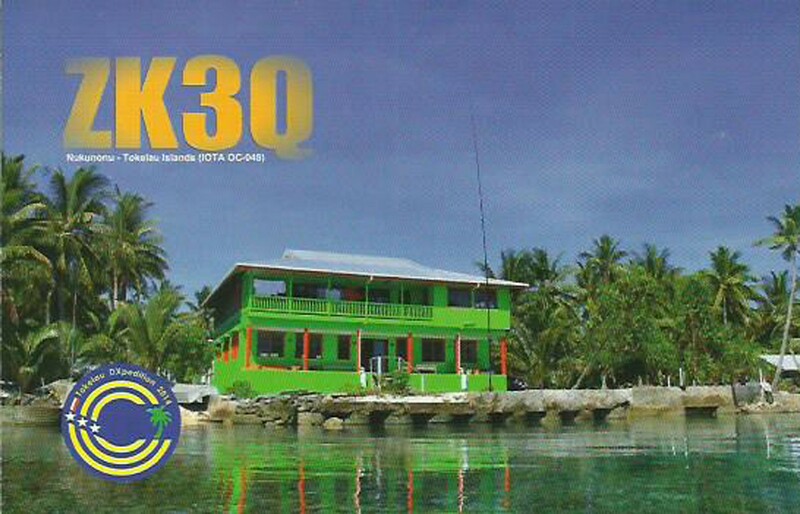 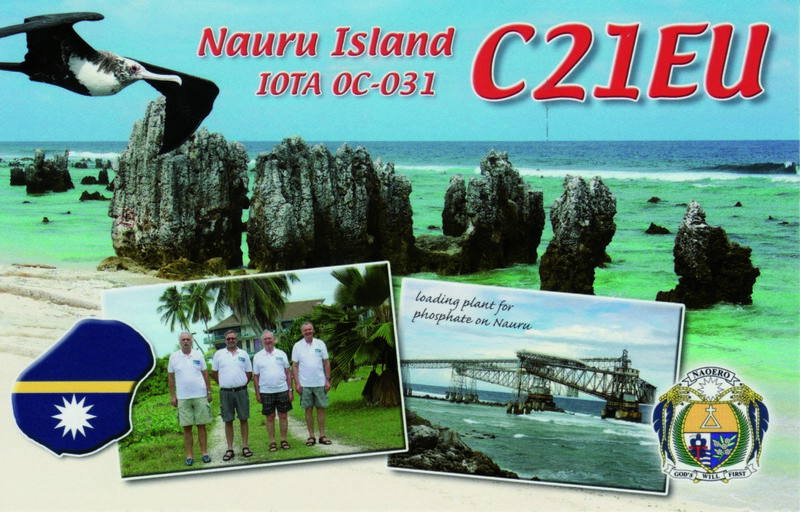 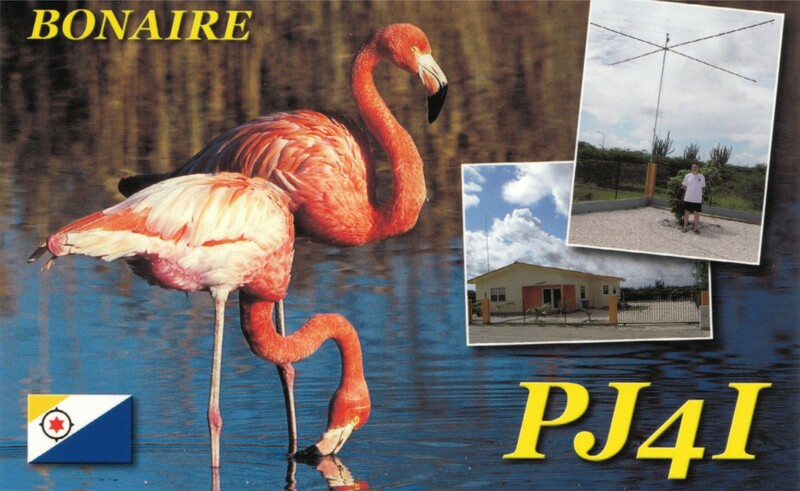 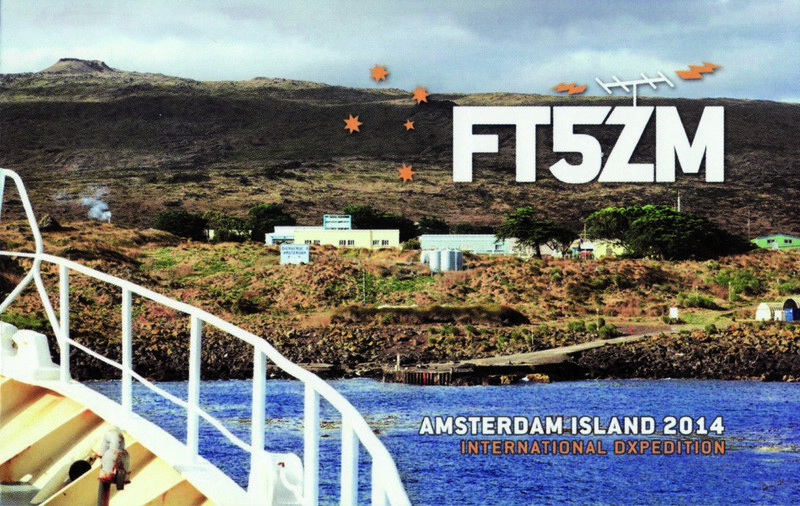 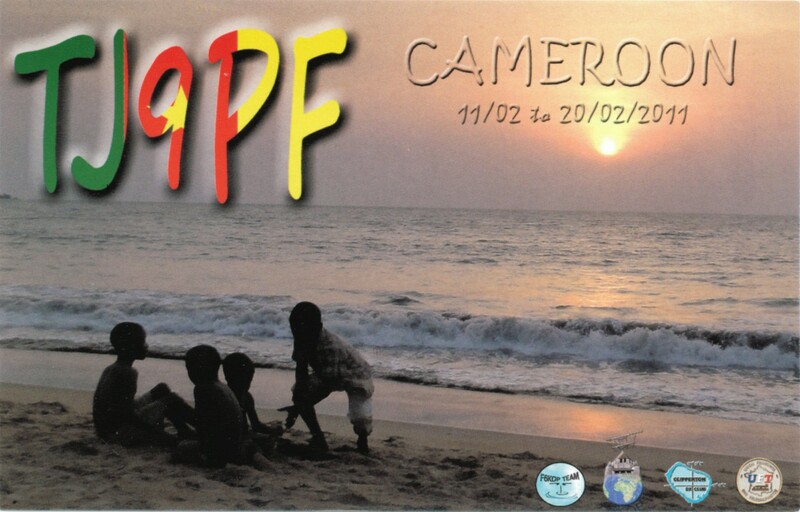 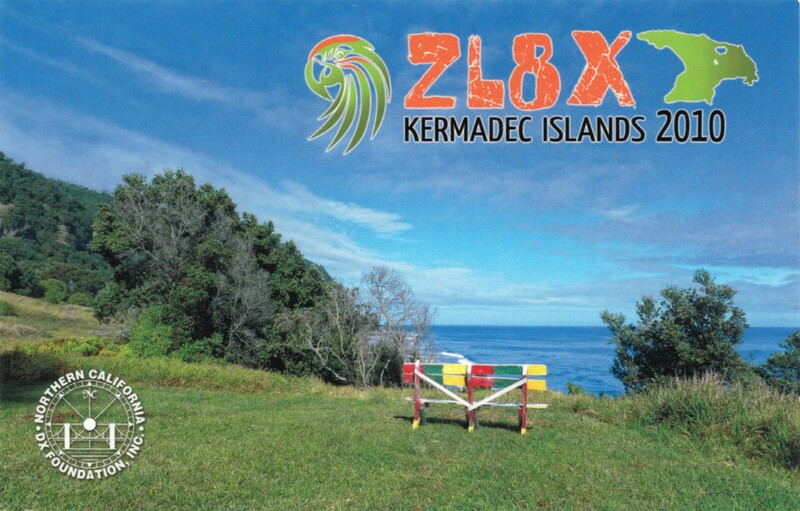 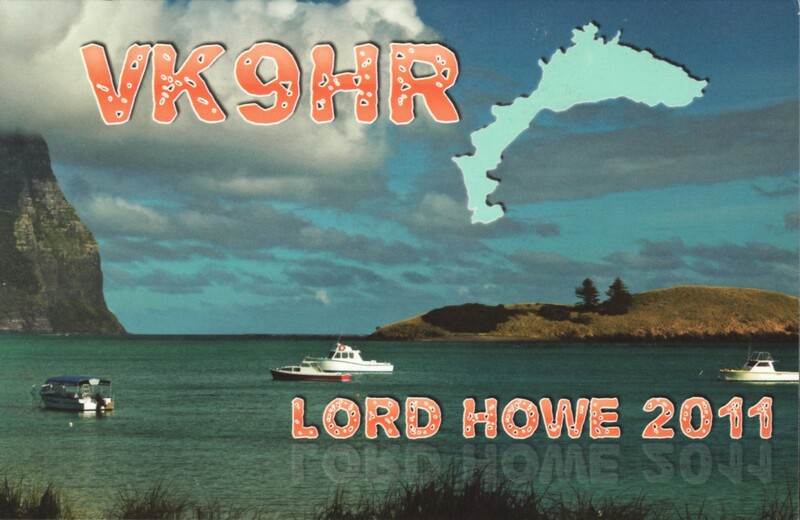 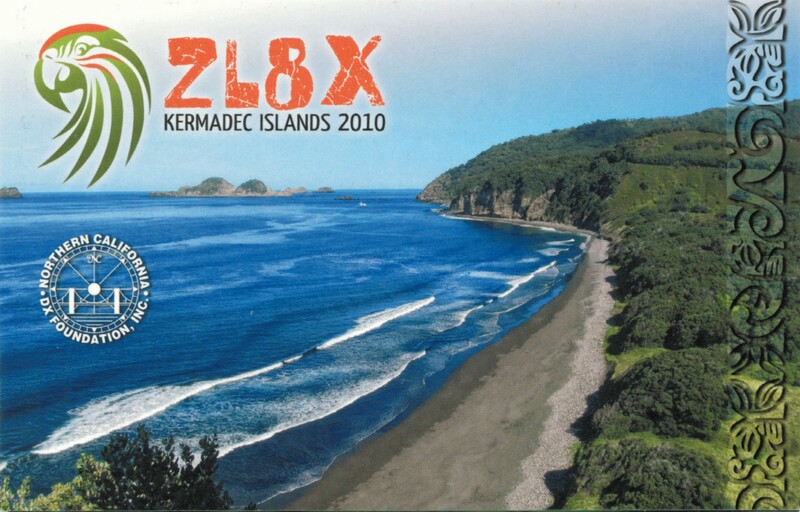 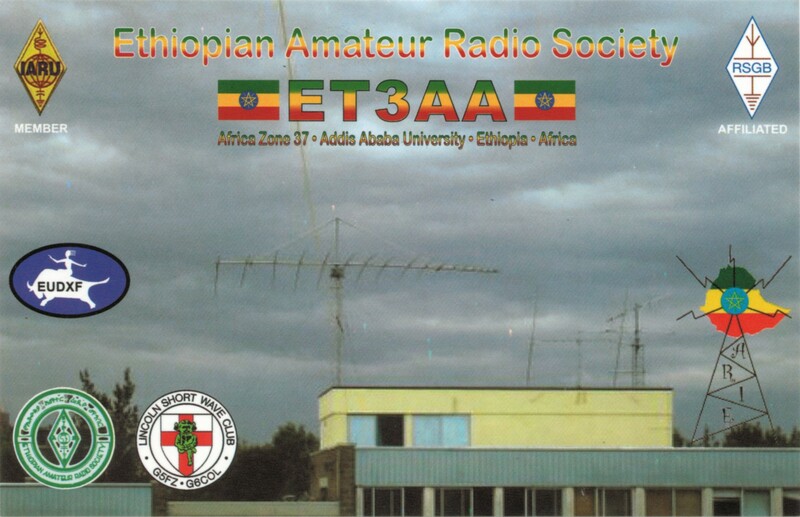 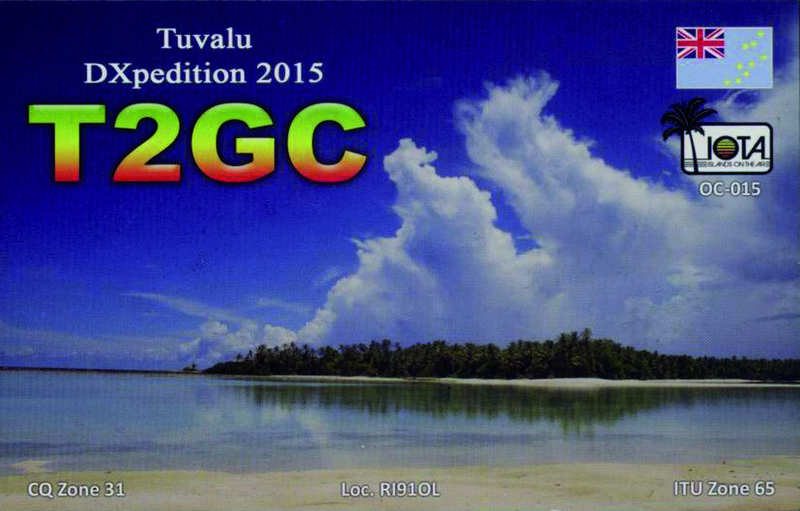 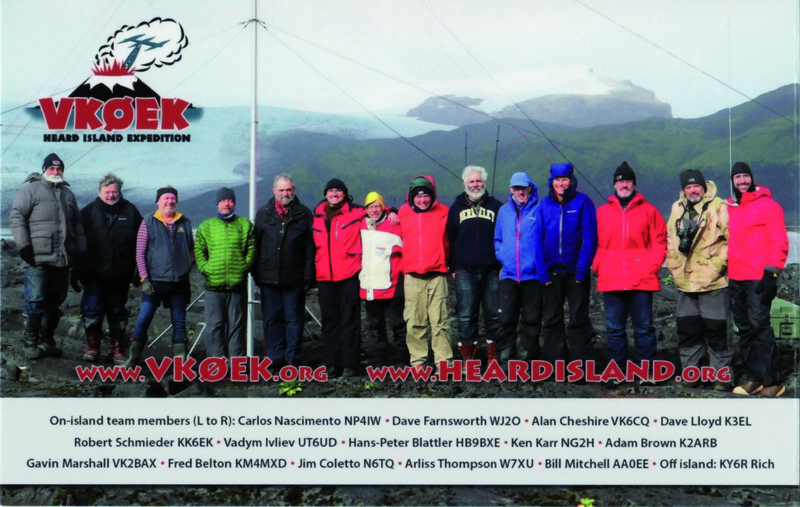 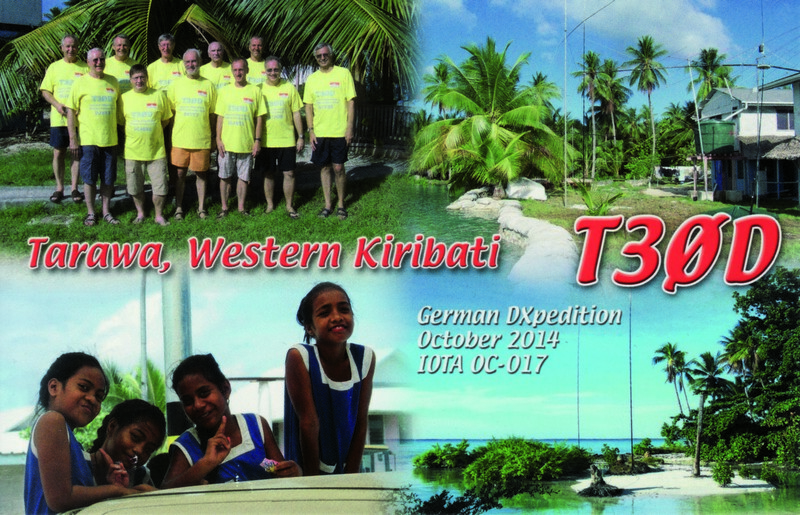 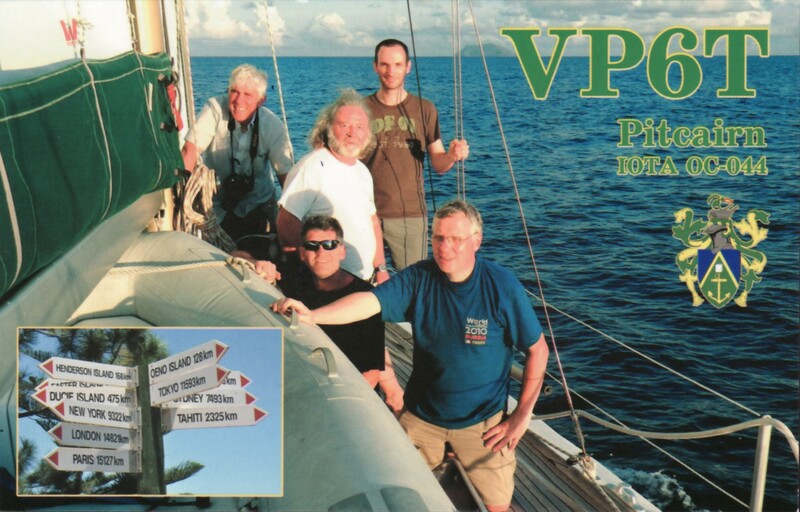 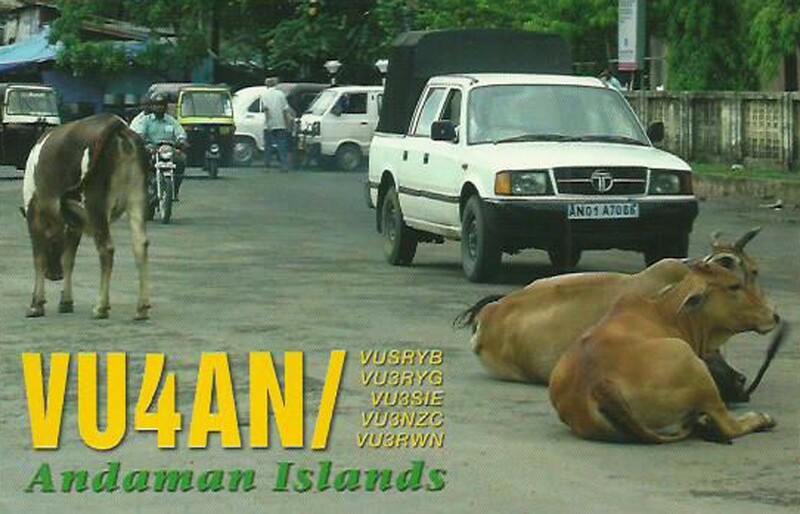 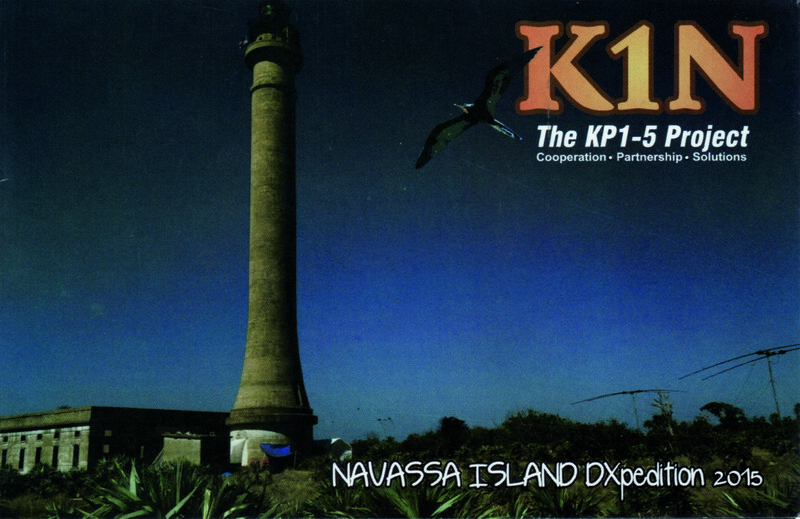 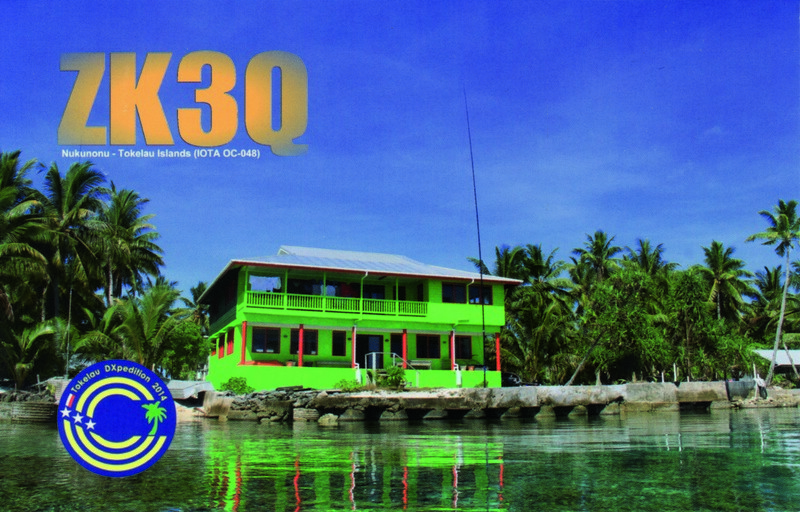 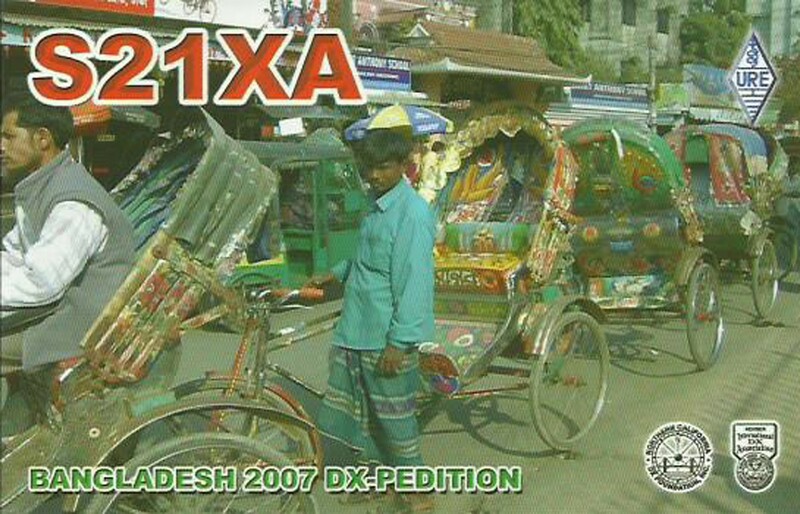 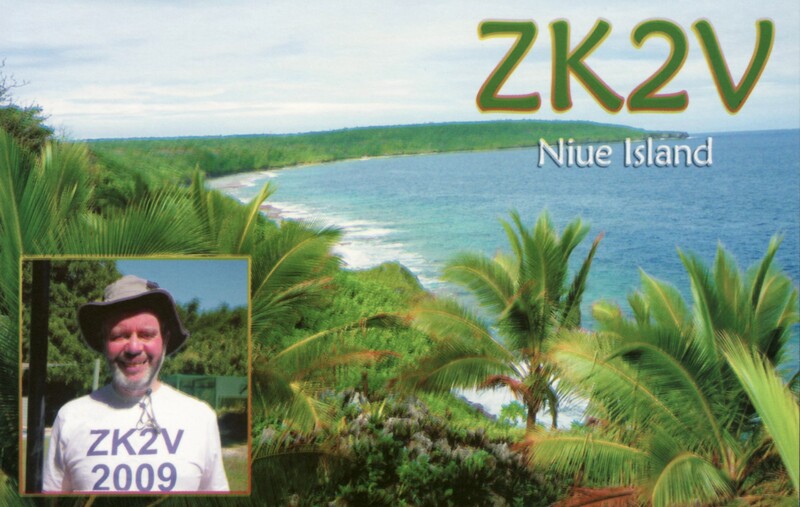 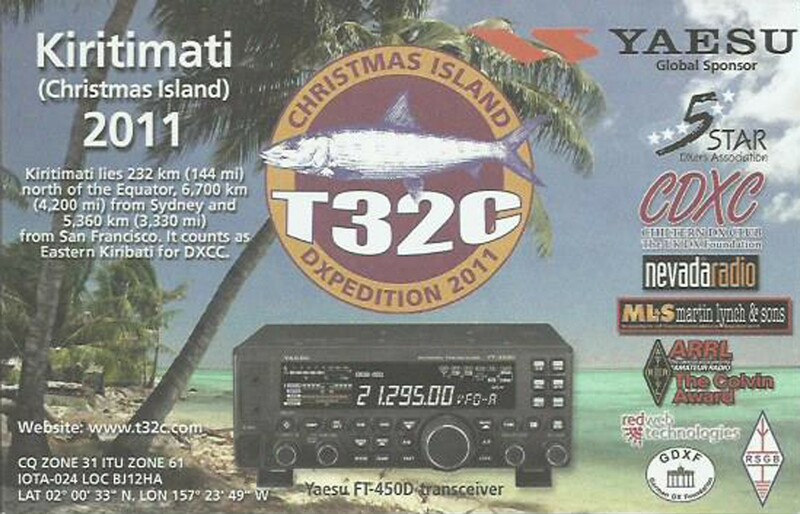 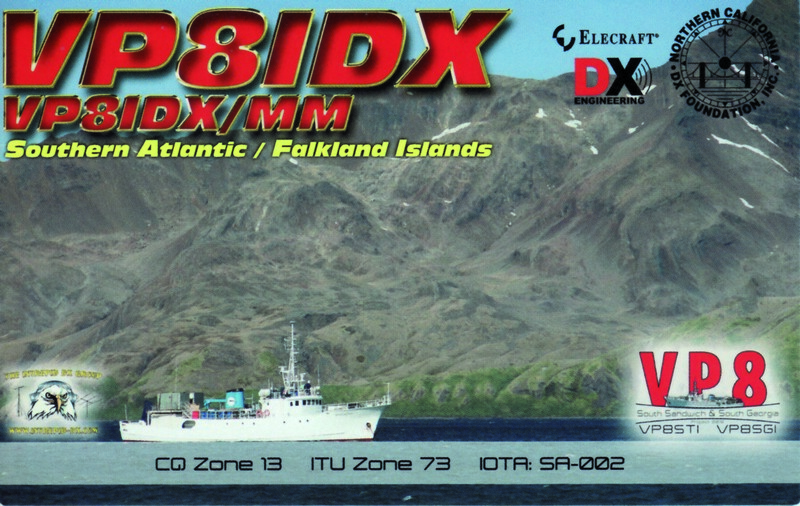 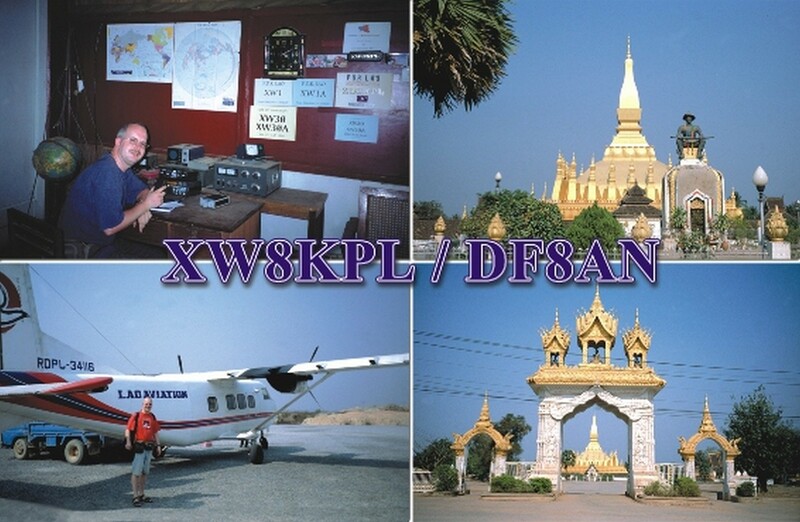 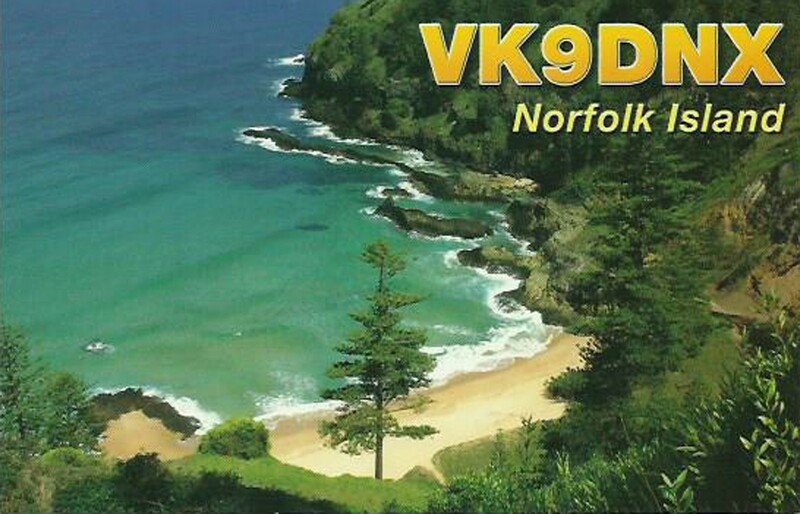 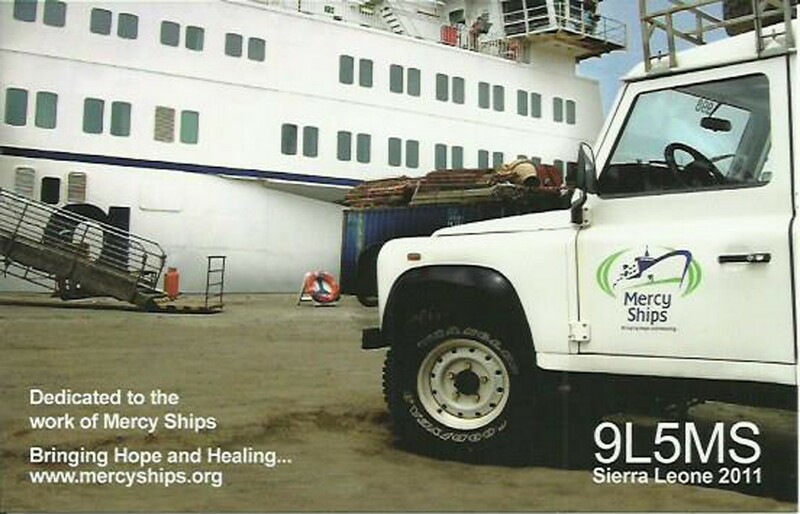 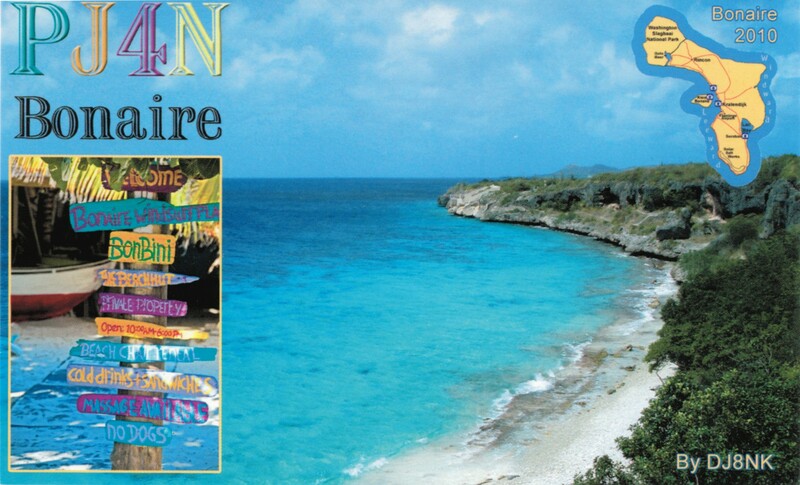 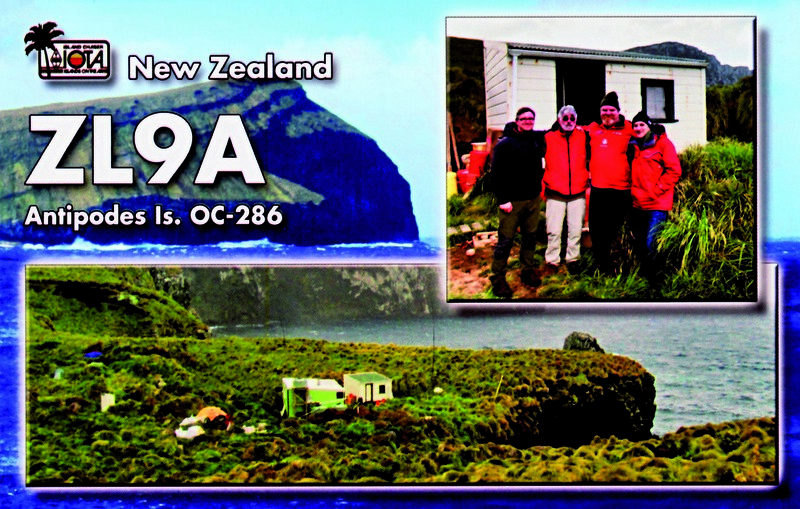 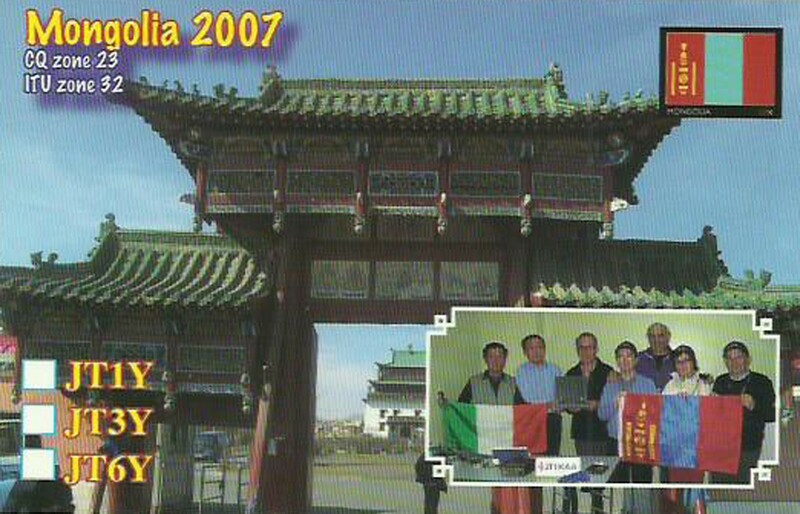 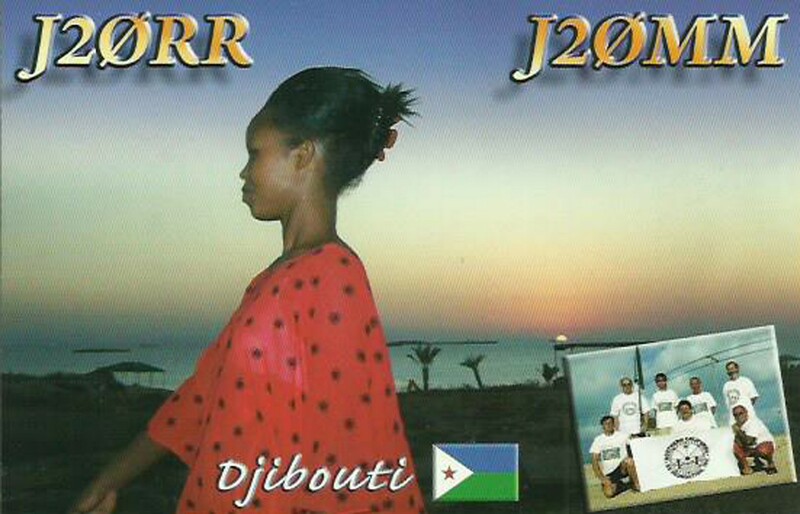 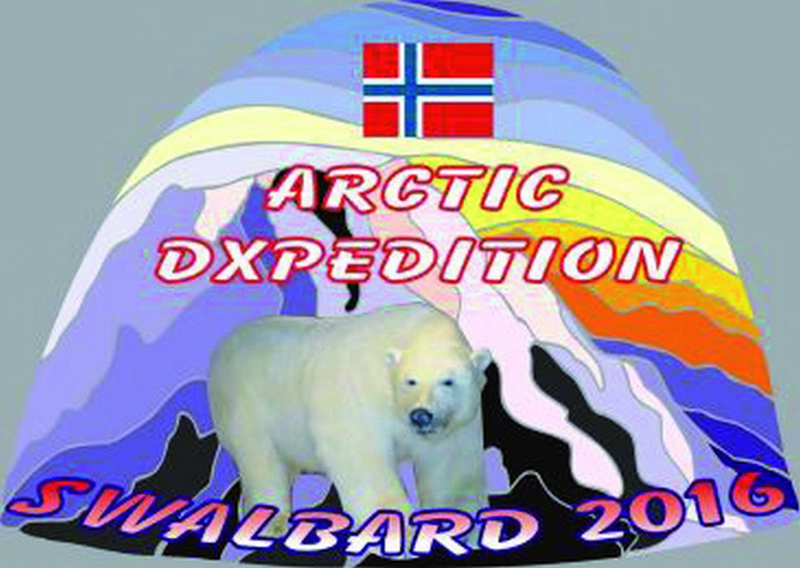 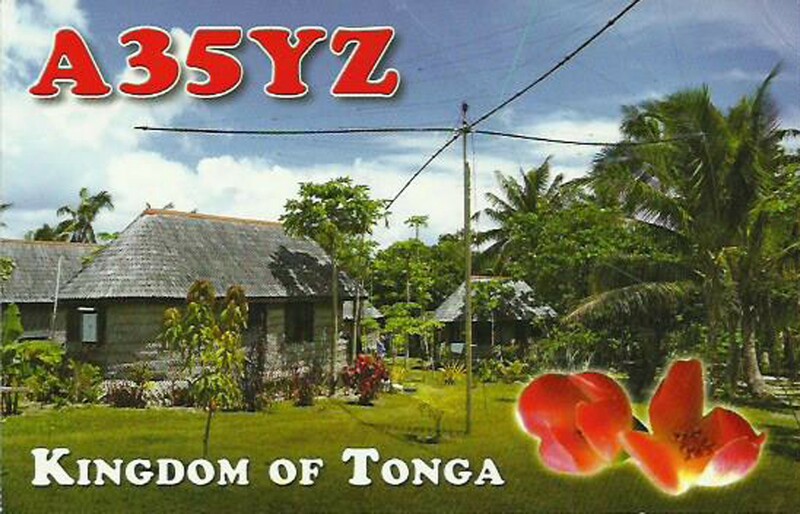 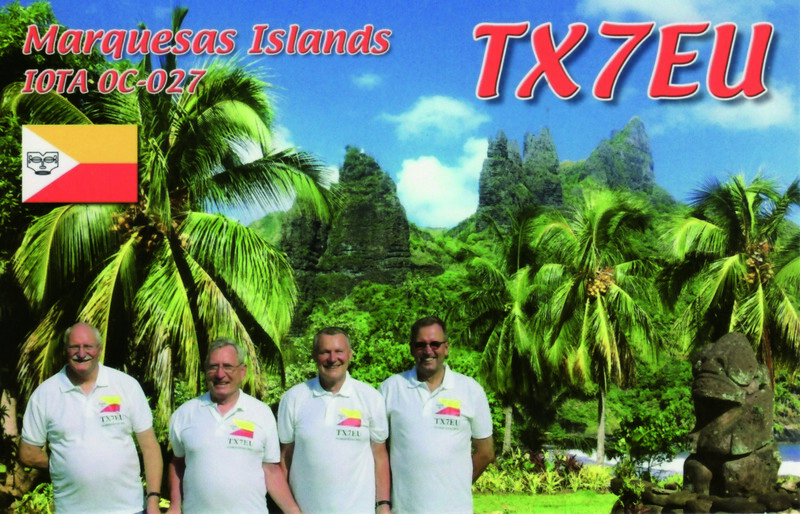 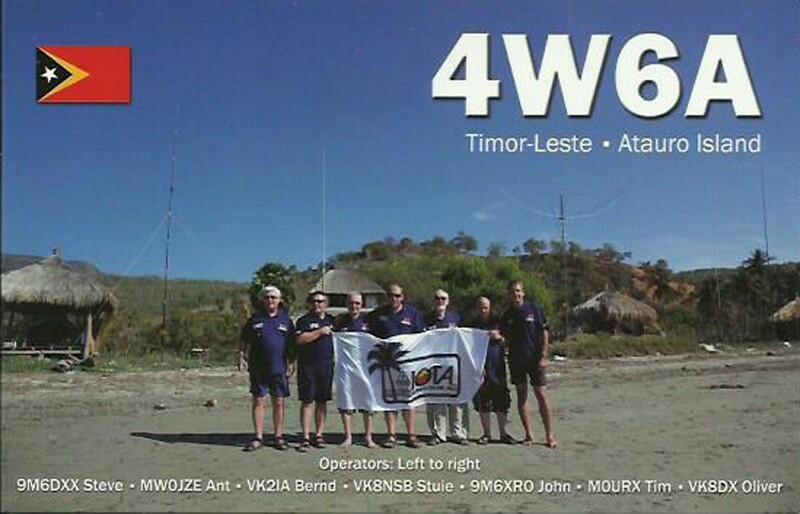 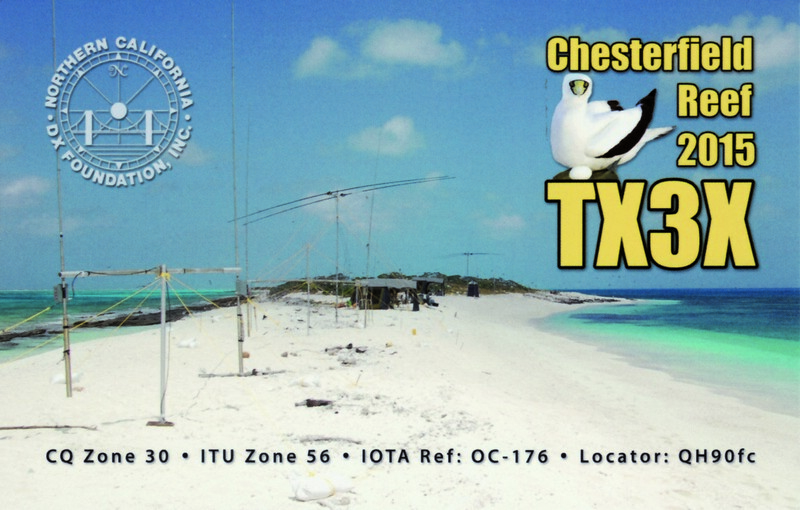 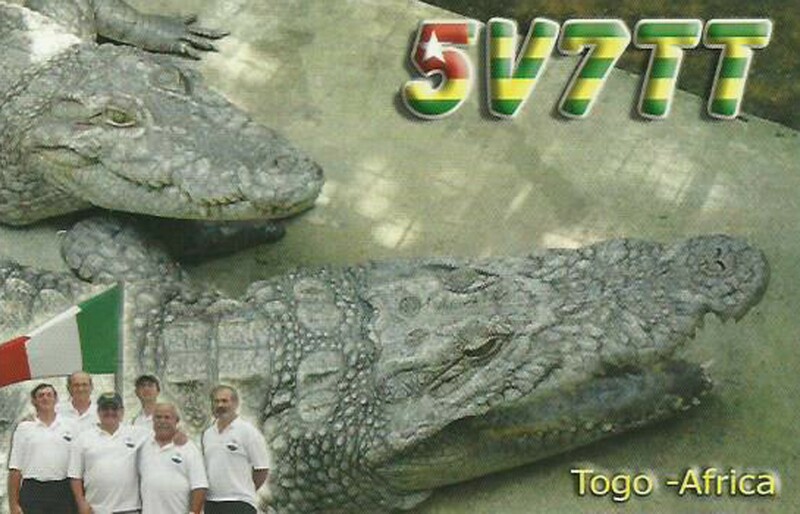 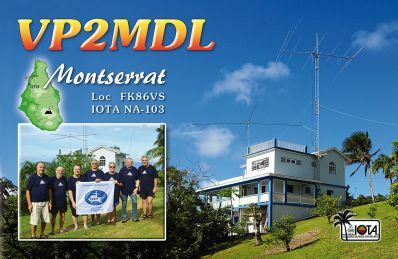 Z60A QSL CARDS: It should be noted that all Z60A direct requests, OQRS and postal have been mailed. 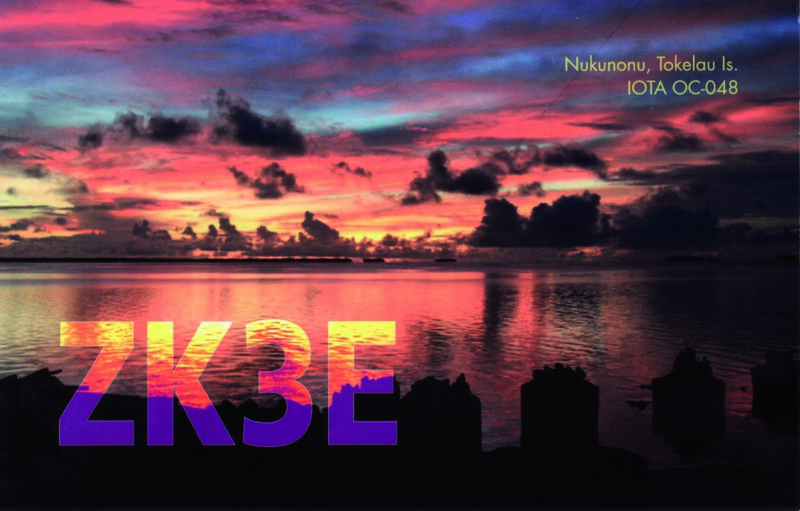 There is no backlog as of today. 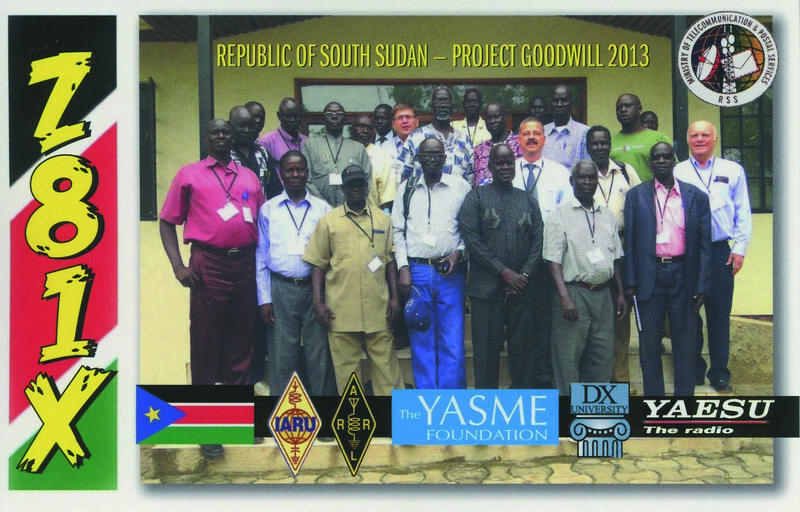 The last batch of some 700 cards were mailed on Friday of last week.